We’re smack dab in the middle of Shark Week, that special time of year when the Discovery Channel brings the world’s most ferocious predators out of the ocean and into our living rooms. What drives our twisted fascination with these creatures is not what we see on the surface, but rather the terrifying unknown that lurks beneath. When a dorsal fin is in sight, it’s often too late to avoid confrontation. 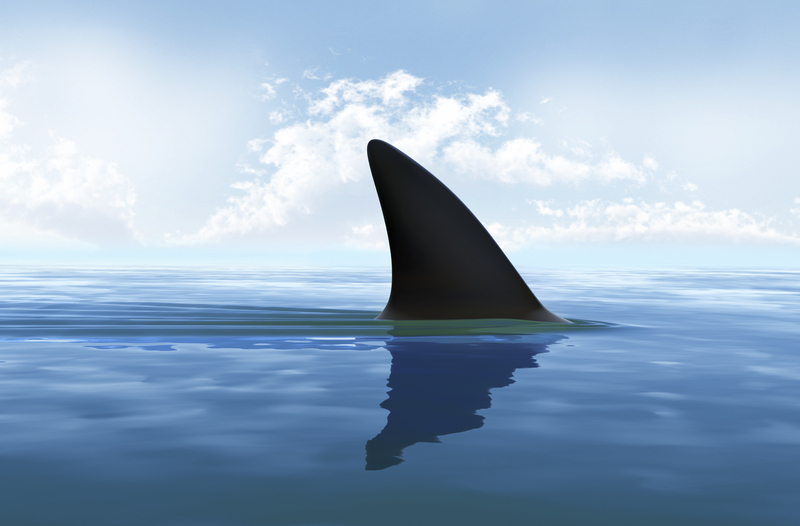 It’s that feeling of dread that made Jaws such a hit in 1975 and has kept Shark Week viewers tuning in for more than a quarter-century. Turf managers around the world experience similar apprehension this time of year. When signs of stress or disease pop up during peak season, they may feel more helpless than one of Spielberg’s skinny-dipping teens. How can turf managers avoid that sinking feeling? It starts with controlling what happens below the surface. Pairing cultural practices like aeration and topdressing with a consistent soil surfactant program can produce results that extend beyond what we see on the surface. 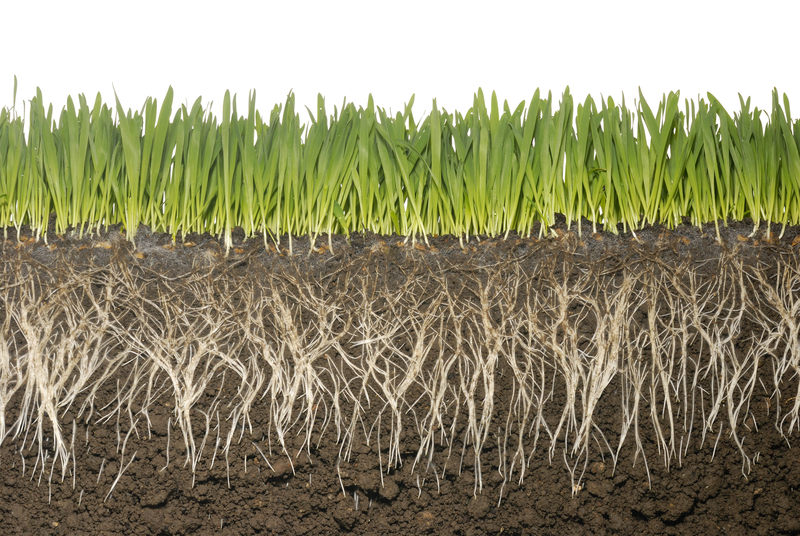 Revolution’s unique chemistry helps to balance air and water in the rootzone, a critical factor in producing healthier turf. Successful Revolution programs have also produced additional plant health benefits, including an increased tolerance against drought stress and disease. By controlling what happens below the surface, turf managers remove a major element of the unknown. By doing so, they also take some of the scary out of late-summer turf management. As for dealing with sharks? We’ll leave that one to the Discovery Channel.